The days are growing longer, and the sun is shining brighter, which means it's now the best time of the year to spend quality evenings outside with your friends and family. Elevating your backyard and patio areas with high-end audio and video features can transform your next get-together or party. 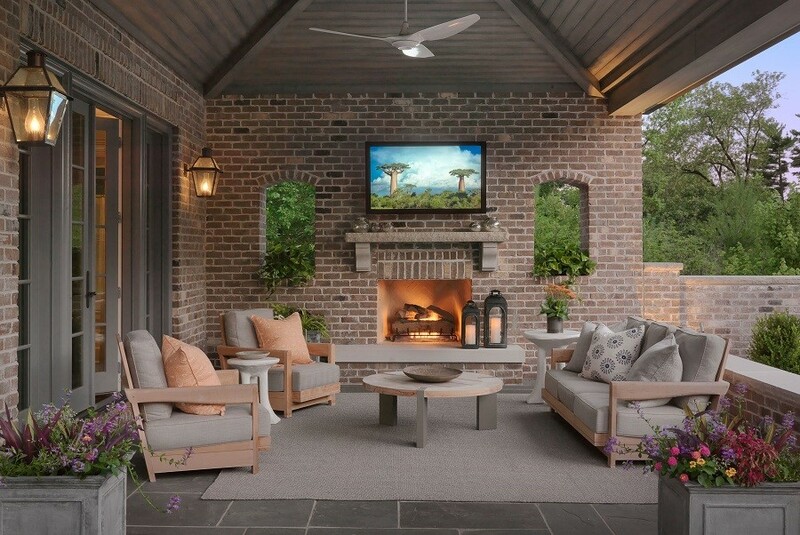 In this blog, we’ll dive into the various screens and speakers meant for outside spaces, and how you can create a unique outdoor entertainment space that delights and welcomes guests to your Urbandale, IA home. Want to find out more? Just keep reading below! If you’re passionate about movies, you want your home theater to deliver the best performance for both video and audio. 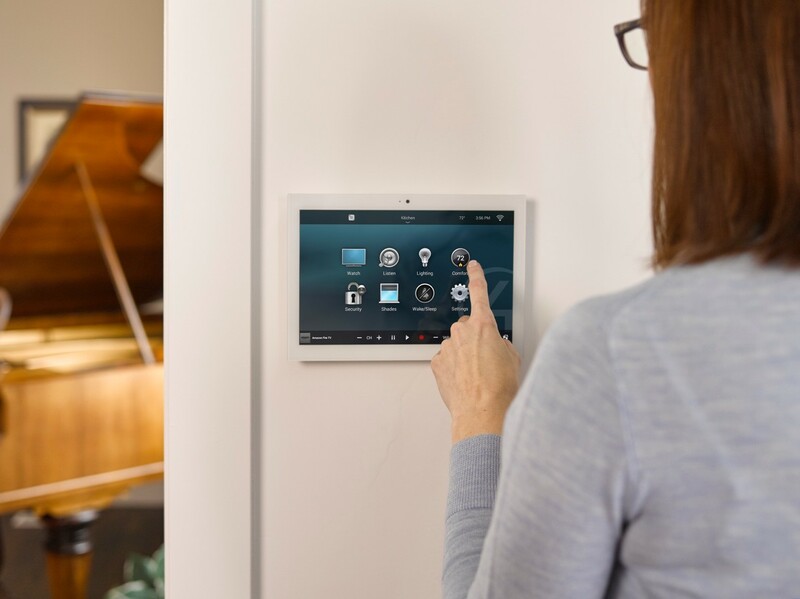 In this blog, we look at how you can give your Bettendorf, IA home theater a facelift with new 4K Ultra HD-optimized receivers that offer streaming and voice control components as well as subwoofers that enrich your audio experience. Keep reading to find out how these home audio video upgrades can take your entertainment to the next level.